We were almost at the end of our Bern tour but there was one recurring theme for this current holiday that we are about to complete. My last European tour last year (2012), the recurring theme was visiting all the museums that were available. This time around, our aim was to climb as high as possible. 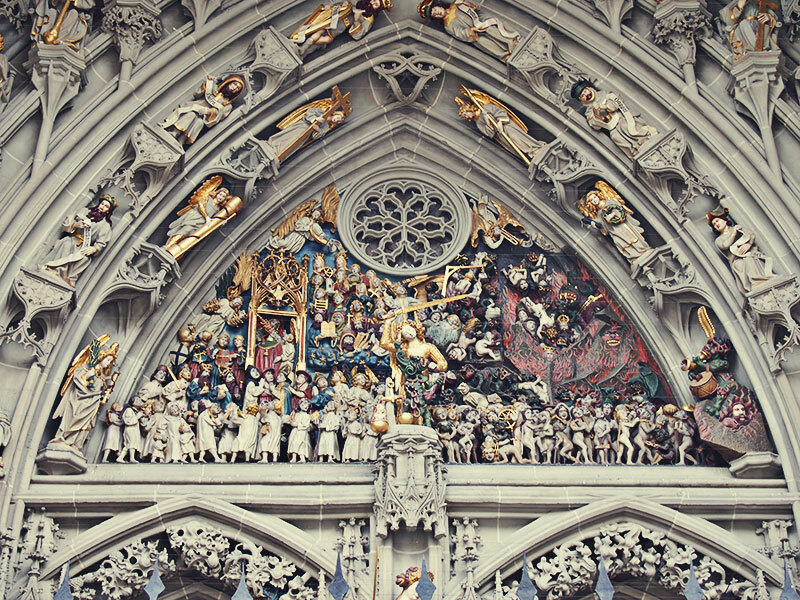 For Bern, that is to climb the cathedral. Unmissable from afar, this cathedral was built in the 15th century. A Gothic church. I think the people of Bern are really interested in making colourful figurines. As can be seen at the entrance to the cathedral. We have finally made our way back to the historic part of Bern, or rather, the Bern Old Town. People are out and about. The shops are opened for business. You can find almost anything amongst the stores that are all lined up around the Bern Old Town. What makes the shopping experience that much unique is that there is a covered corridor along both sides of the streets here. So you can shop even in hot or rainy weather! Ingenious. 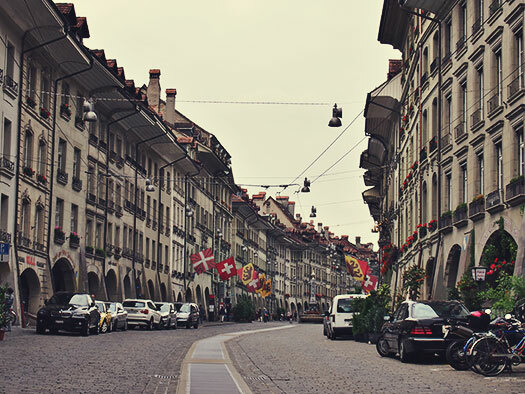 The city of Bern can be a distraction to the unprepared. You have plenty of cobblestoned streets to get yourself lost in. 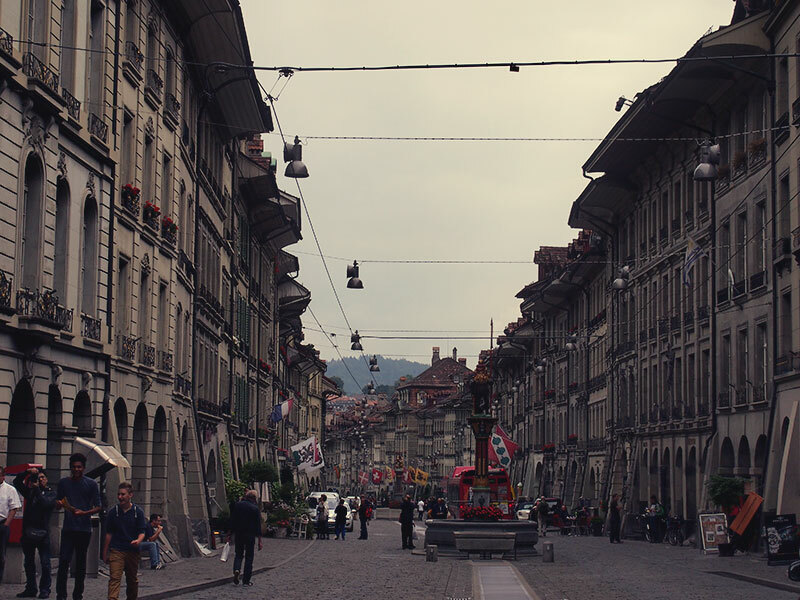 But if shopping isn’t the reason why you came to Bern, then let me take you on an alternative route. You can always shop later on if that’s your cup of tea. Just after walking across the Nydeggbrücke, keep to your right and you will see this view. Walk down towards it. 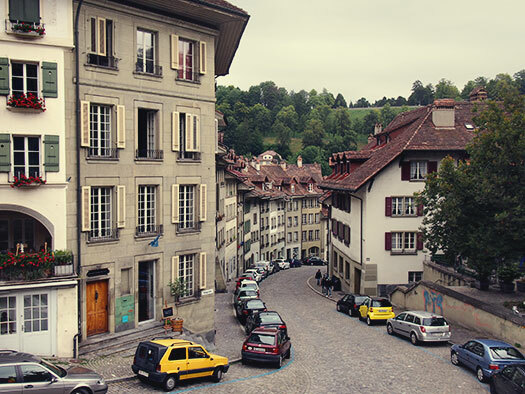 We will be exploring parts of the town rarely explored by anyone and we will also show you that you aren’t really lost in Bern. The rest of my family decided that shopping was their thing, so we part ways and planned to meet up in front of the Zytlglogge. There is another thing you could do in Bern. Take photos of the statues and the fountains. 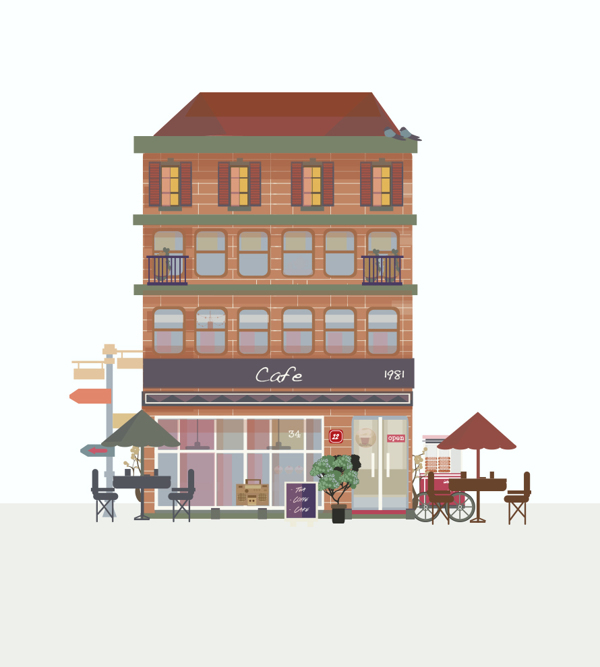 A nice illustration of a café by Kübra Aslan. A perfect setting for Un Café S’il vous Plait. 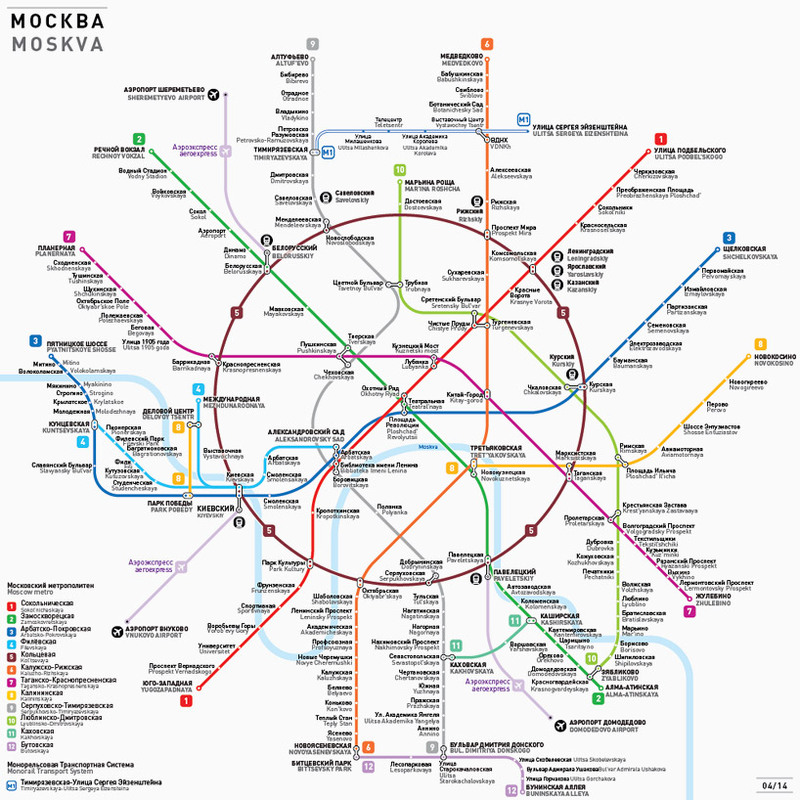 Ever had trouble reading Metro maps while you are visiting other cities? Especially so if you’re visiting a few European countries at the same time. 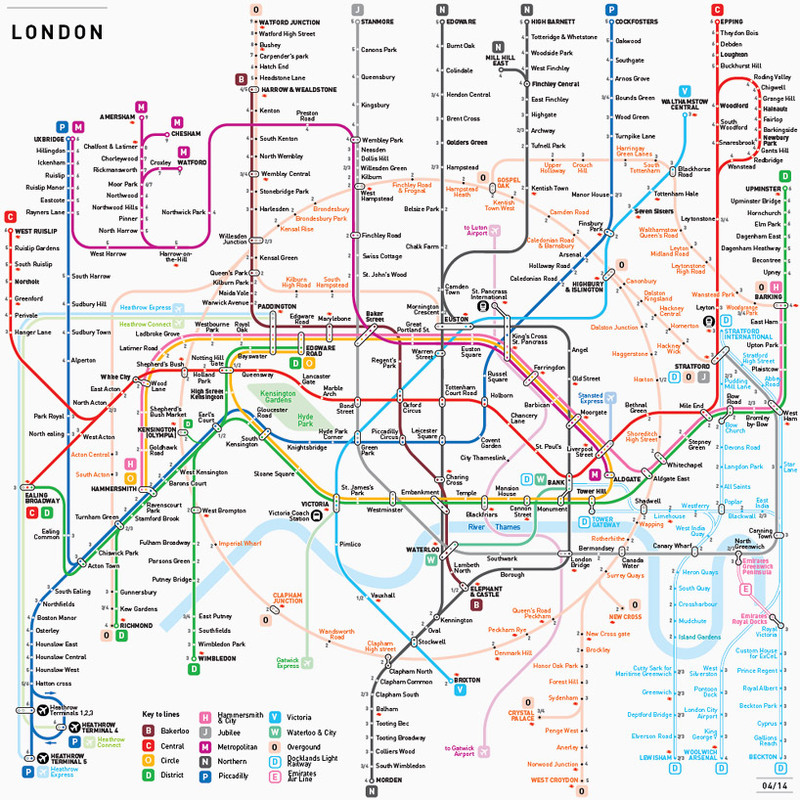 The different colours, the interchanging points, the jumble of dots and lines. Jug Cerovic has a simple solution to that. 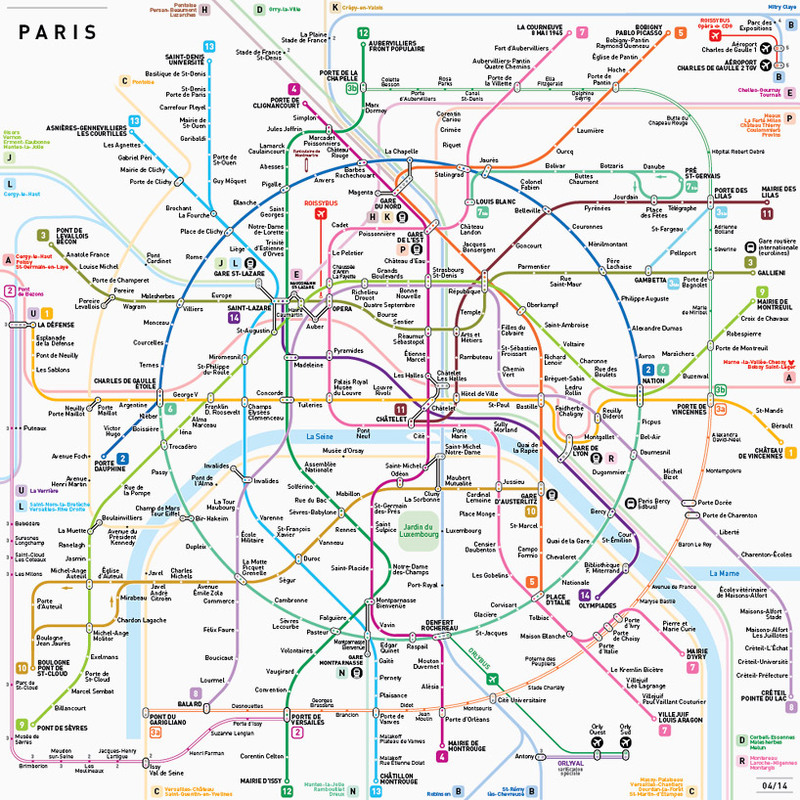 He is trying to simplify all the Metro lines around the world into one unifying standard. Let us hope it works. “Maybe some of you would regard Zurich or Geneva as the capital of Switzerland, but it’s actually Bern,” I said over breakfast. Anyway, Bern is the capital of Switzerland and it is also where we are headed to from Interlaken. Since everyone knew about Bern, then you should know that they are closely associated with — the bear. 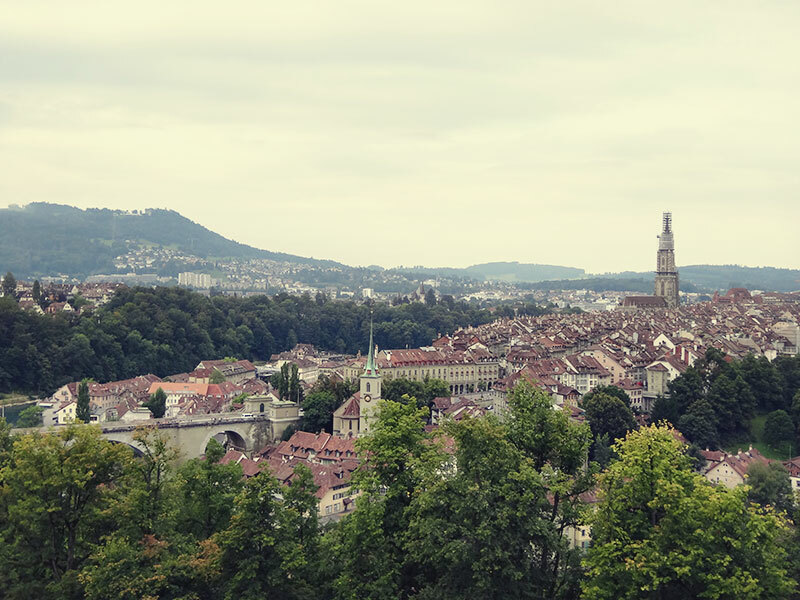 It has been the Swiss capital since 1848. There are numerous connections with Bern from Interlaken. Since we were on the Swiss Pass, we decided to go for the ICE trains, which takes just under an hour to reach the Swiss capital. Today is the International TableTop Day. Yes, there is such a day if you’re asking. Check out the website for the nearest place where you can join in with the fun. No activities in your area? Don’t worry, just whip out your boardgames and start playing. You can use @TableTopDay and @GeekandSundry to get a shoutout to fellow gamers and fans throughout the world. So what are you waiting for? Get those games out and start playing. Me? I will be playing Settlers of Catan and Le Havre. Two of my favourite games. Go go go!